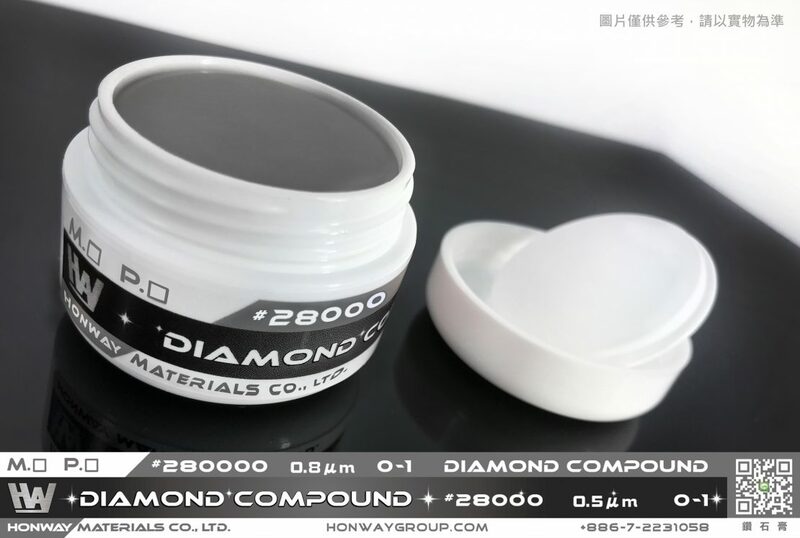 Rare earth oxygen storage materials have many advantages such as excellent oxygen storage capacity, faster oxygen storing/releasing rate, lower firing point and higher hermal resistance stability. It also can promote the dispersing of precious metals, reducing the quantity of the precious metal, improving the catalytic activity and extending life time of the catalyst. This product can be applied in many areas, including automobile and motorcycle exhaust gas purification, catalytic combustion, industrial waste gas treatment, etc. Coating material with RE-zirconium composite carrier has a perfect surface area stability, particles uniformity and other characteristics. It can be used in purification catalyst of vehicle exhaust gas, catalytic combustion of natural gas, the treatment of industrial waste gas, the purification of indoor air, as well as the oil refining industry in Sulfide catalytic cracking. RE-zirconium composite carrier coating materials can reduce the dosage without damaging purification effect, at the same time, significantly reducing relative enterprise costs. 鈰鋯基固溶體具有優異的儲、放氧功能，是三效催化劑(TWC)的重要組成分之一，其在催化反應過程中即起到調節空燃比的作用，同時作為催化劑載體，有效提高了貴金屬催化劑的催化活性和抗燒結性，可顯著提高汽車尾氣和工廠廢氣中碳氫化合物(HCs)、一氧化碳(CO)和氮氧化物(NOx)等有害氣體的催化淨化效率。 It also can promote the dispersing of precious metals, reducing the quantity of the precious metal, improving the catalytic activity and extending life time of the catalyst. This product can be applicated in many area, including automobile and motorcycle exhaust gas pruification, catalytic combustion, industrial waste gas treatment, etc.